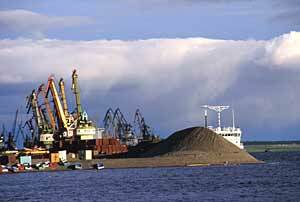 Murmansk Shipping Company is offered to ship its solid radioactive waste to Krasnoyarsk County for storage. 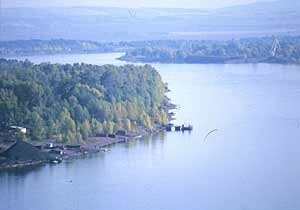 Experts from Murmansk dispatch to Siberia this month to study the proposal. Murmansk Shipping Company (MSCo), the operator of Russia’s eight nuclear powered icebreakers and several service vessels for spent nuclear fuel and radioactive waste, has been seeking a better storage option for its solid radioactive waste the past decade. 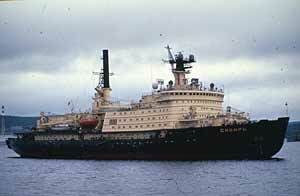 Until 1986, most of the solid radioactive wastes from Murmansk Shipping Company had been dumped in the Kara Sea. Today, the radioactive wastes that derive from operation of the nuclear icebreakers are stored on-site at the service base Atomflot, several kilometres north of Murmansk at the Kola Peninsula. A minimum of 800 cubic meters solid radioactive wastes are stored at Atomflot, onboard the service vessels Lepse and Volodarskij and in five on-shore storage sites. The radioactive wastes have a minimum of total activity equalling 730.000 GBq. The amount of solid radioactive waste at Atomflot will increase considerably during the years to come. For the time being the service vessel Volodarskij is undergoing decommissioning. The spent nuclear fuel is soon to be removed from the rundown Lepse, then the vessel will be scrapped, generating tens of tons of radioactive waste. The intermediate storage facilities at Atomflot have limited capacity, while no other storage options are yet available in the region. 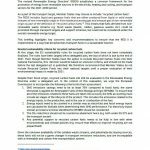 MSCo therefor welcomes the offer from the Mining and Chemical Combine in Zheleznogorsk. The distance is more than 3,500 kilometres. The route first goes through the Barents Sea, the Petchora Sea and the Kara Sea to Dickson, and further down Yenisey all the way to mid-Siberia, where Zheleznogorsk is located. Murmansk Shipping Company has 60-year experience of navigating in the most severe regions of the Arctic. For the last ten years, the two nuclear powered icebreakers Vaigach and Taimyr have been operating on the Yenisey River as well. Murmansk Shipping Company has also looked into other possible locations for long-term storage of its radioactive waste. The Novaya Zemlya Archipelago in the Arctic was among them, as well as locations proposed for repository at the Kola Peninsula. International economical assistance will, for instance, be provided to build a new storage site for solid radioactive waste at the Nerpa shipyard north of Murmansk. At this site, mainly naval radioactive waste derived from the decommissioning of nuclear powered submarines will be stored, but it seems to be also open for civilian waste, deriving from the Radon storage west of Murmansk. A new underground storage facility for solid radioactive waste near Zheleznogorsk has been under development for years. 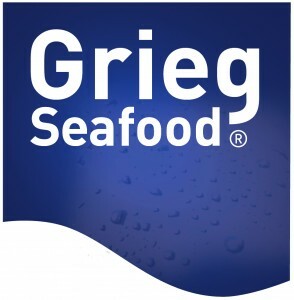 Originally, it was planned to take care of the waste generated at the new reprocessing plant RT-2. 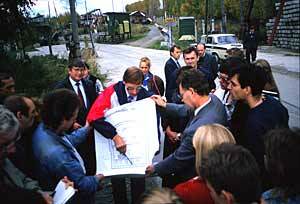 But the construction of RT-2 was halted in 1989 due to short funds and strong opposition on the local level. 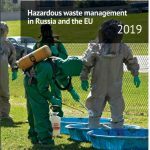 The proposal to Murmansk Shipping Company to ship solid radioactive waste to the area can be thus seen as a new way to get funding for constructing a new waste storage that would serve other purposes than to take radwaste from reprocessing. It is not clear, however, whether other enterprises in Russia facing problems with intermediate storage of radioactive waste have received similar proposals as Murmansk Shipping Company. The nuclear complex in Zheleznogorsk (formerly known as Krasnoyarsk-26) was built in the early 50-s as the third secret city in the Soviet Union to produce nuclear weapons. Today, only one of the plutonium producing reactors is still in operation. The waste from the plutonium production is discharged into deep geological formations at the depth of 190-475 meters at the Severny repository, around 20 kilometres north of Zheleznogorsk. Some 4,5 million cubic meters of liquid radioactive waste with a total radioactivity of 700 million Curie (26,000 TBq) from the old reprocessing plant was dumped here as well. The new storage, where Murmansk Shipping Company might end up sending its radioactive waste, is located on the western side of the Yenisey River. A transport tunnel has already been built beneath the river. 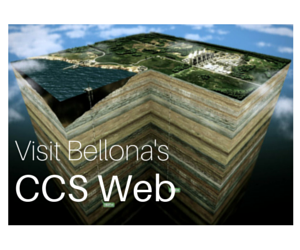 Bellona representatives inspected the tunnel in 1994, and at that time the water was leaking inside the tunnel from numerous fractures.